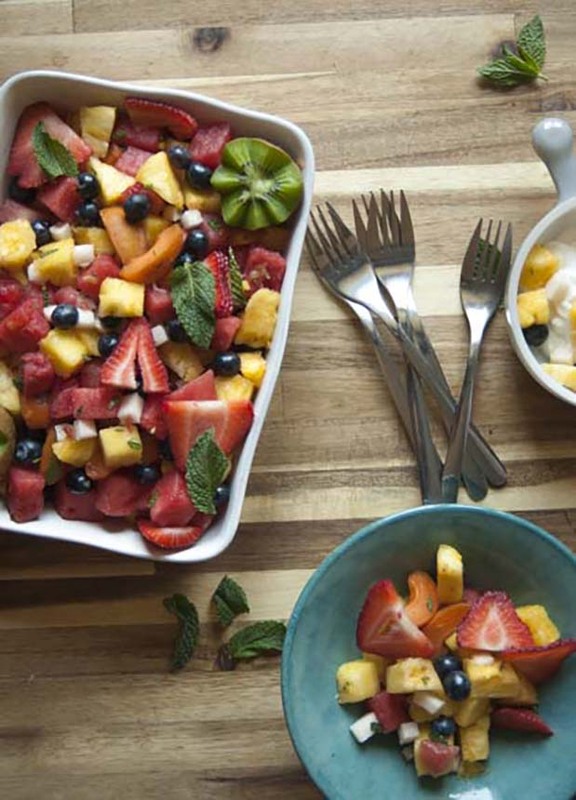 BBQ’s, Pool Time, & Summer Fruit Salads: Hello June! June means breaking out the swimsuits, firing up the grill, and spending time with friends and family! Although I’m not a huge fan of anything North of 100 degrees, I do love the fun that comes along with summer. I also love all recipes that don’t require heating up your home. So basically it’s all about salads. And when you need something sweet? 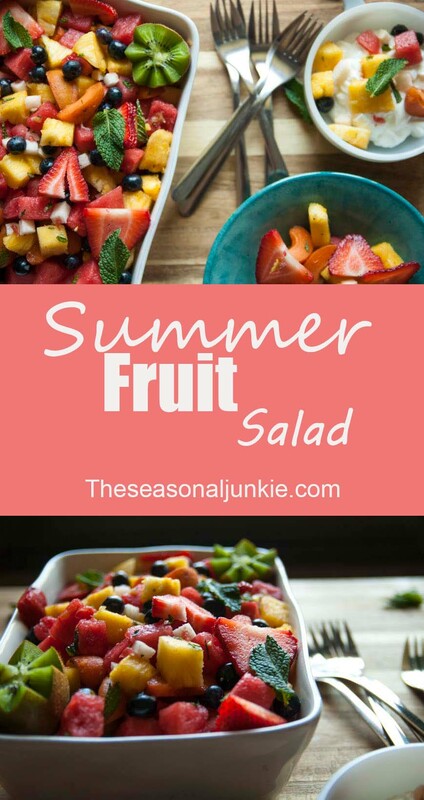 Bring on the summer fruit salad! Jica….. wha?? Relax, jicama is a vegetable. 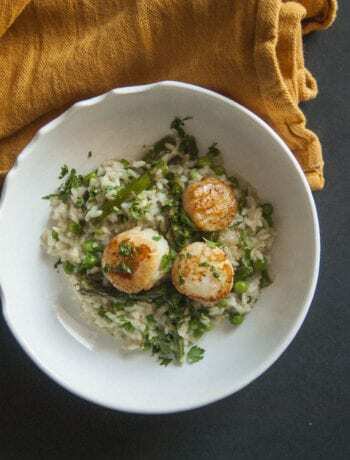 Jicama is a super versatile vegetable. You can chop it up into match sticks and have it as snack. Roasted jicama fries are a pretty awesome substitute as well and now you can be fearless and add these little babies into a fruit salad. 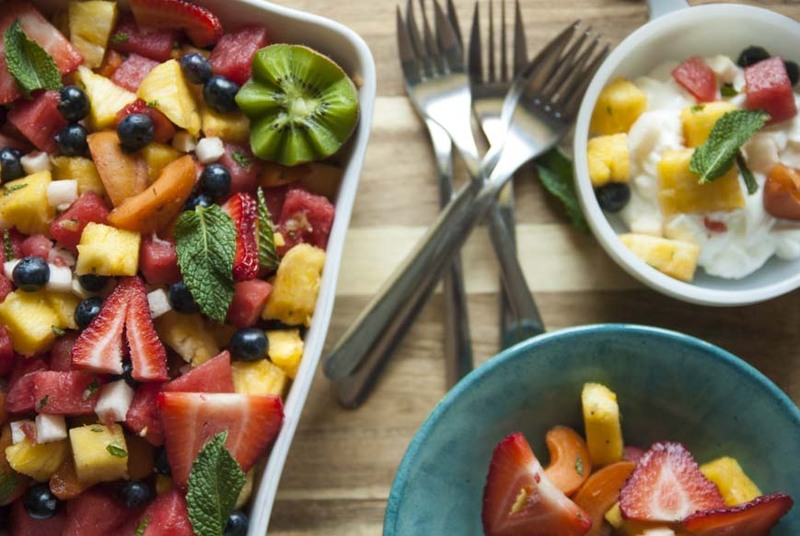 Not only is this summer fruit salad sweet, it’s guilt free! 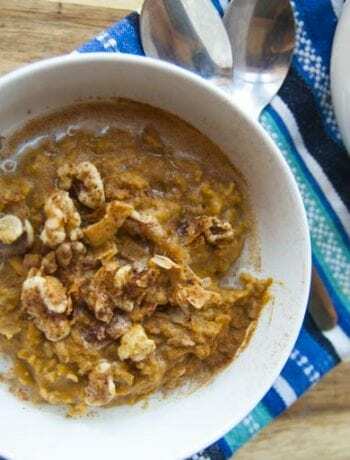 That’s right, with no added sugar, this bowl of goodness is green light for part of your healthy lifestyle. 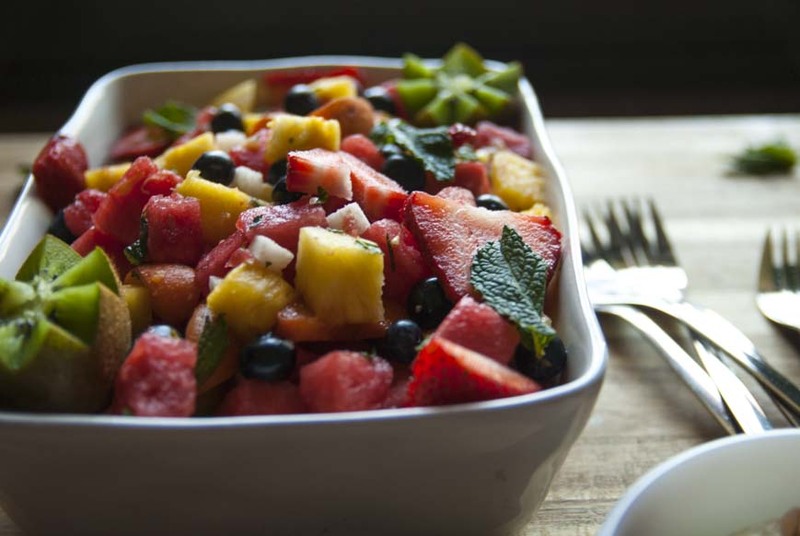 The only thing that is sweet in this summer fruit salad, is the fruit itself. Once the chopped mint is added and tossed in the mix, you’ll never go back to your normal fruit salad again! 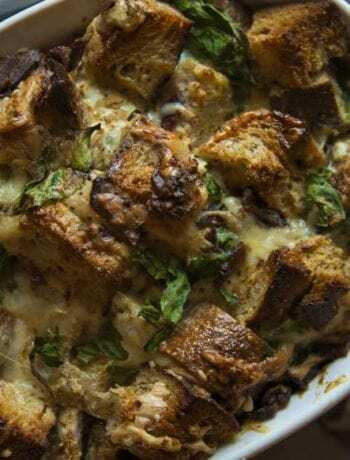 Want another summer recipe? Check out this summer succotash! This summer fruit salad is awesome on top of yogurt, mixed in with your morning oats, or served over some grilled fish! So basically you can’t really go wrong dicing and slicing up some summer fresh fruit at your next get together. But don’t take my word for it, the world is your fruit bowl. I love jicama! I have never thought to add it to a fruit salad, but now I need to try it. Thanks for the fun tip!